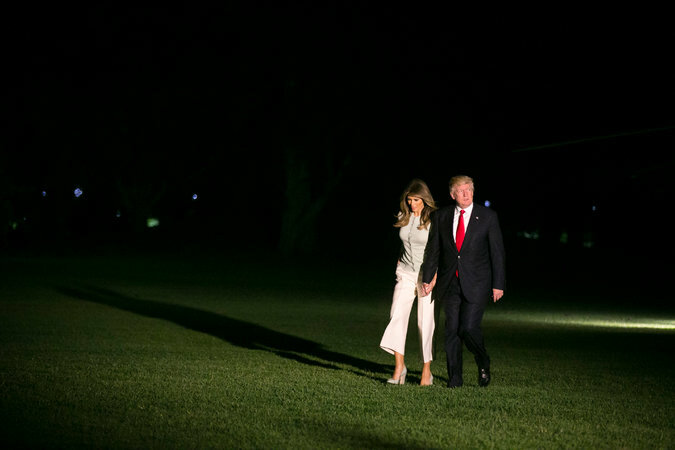 President Trump and the first lady, Melania Trump, returning to the White House on Saturday after Mr. Trump’s first overseas trip as president. 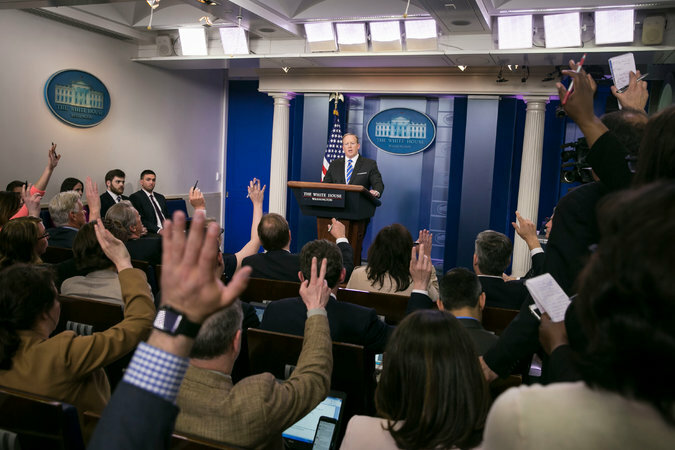 Sean Spicer, the White House press secretary, speaking to reporters at a daily press briefing in May. 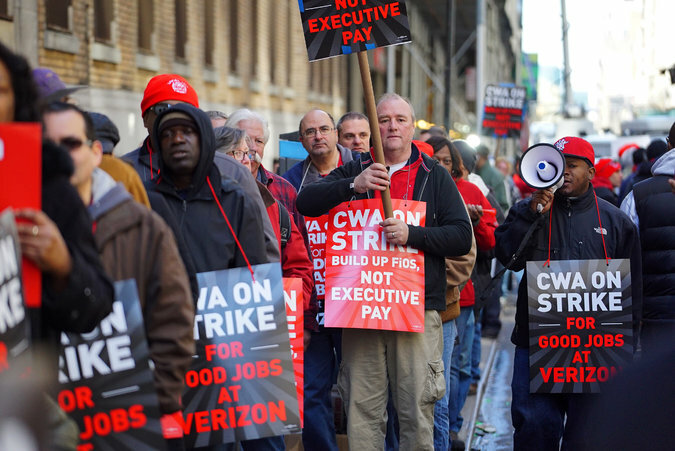 Verizon union workers on strike in New York in 2016. 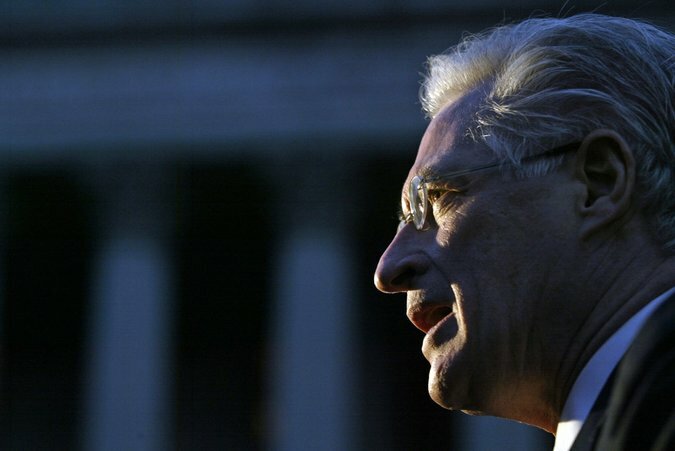 Marc E. Kasowitz is leading Mr. Trump’s private legal team. 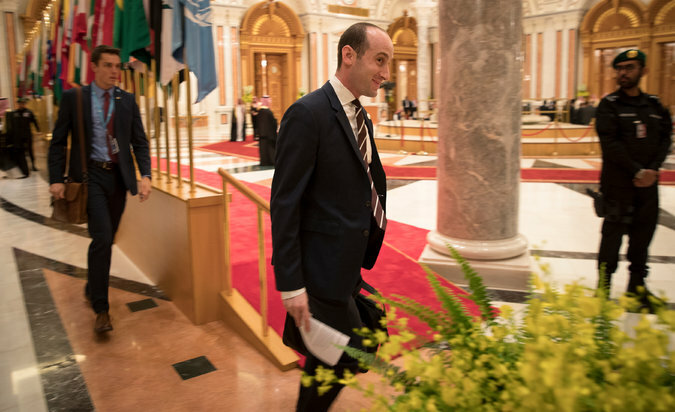 Stephen Miller, a senior White House adviser, last week in Riyadh, Saudi Arabia.